Choosing a new mattress is not an easy job, I admit. But, knowing what you are looking for helps a lot in taking the right choice. Given all the manufacturers, mattress materials, and constructions; 'feeling lost' is a bit of an understatement. Yet, buying the best mattress is crucial too. 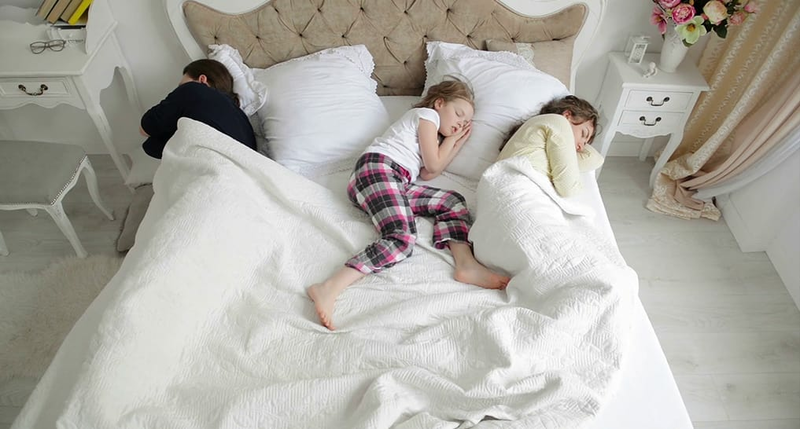 There is no 'single' mattress, perfect for all. But, you can make an educated decision if you know how to pick the best mattress for you. The specs you consider, depend on your age, weight, size, and sleep preferences. Sleep is an essential part of our lives. In fact, Americans sleep 6.8 hours per night. So, roughly you spend about one-third of your life sleeping! A quality sleep boosts your creativity and makes your day more productive. Consequently, choosing the right mattress is essential for a peaceful rest, pain-free body, and stress-free life. To be honest, a comfy de-stressing sleep is a right, rather than a privilege, of every human being! So, let's discuss top 15 most important factors you must consider before investing in the mattress of your dreams! Half the people I know plunge into the mattress-purchase without even setting a budget. And it makes the mattress-hunt too complicated. 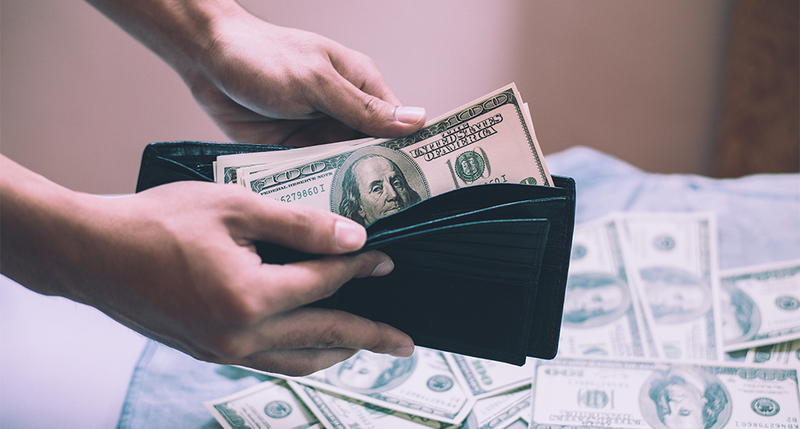 It is crucial to set a budget before you start exploring your mattress options. Otherwise, you might fall in love with a mattress, only to get your heart broken by the price tag later. By the way, the relation between the cost and quality is conditional. Not every $5000 mattress is worth every dollar spent! With the rise of online mattress companies like Casper, Leesa, and Purple, you have a variety of cheap mattresses to explore. Under $1000: Setting your budget between $500 - $ 1000 is an excellent choice as it gives you a right mix of features. For instance, with the similar feel and features, an in-store or luxury brand may cost over $3000 as compared to circa $1000 for its online counterparts. Our Pick: Casper Above $1000: For some luxury choices, you may raise your budget a little. The prices escalate with additional features such as the size, materials, and the layers of the mattress. This price range above $1000 will give you a variety of options to explore. Our Pick: Tempurpedic But be careful - skimping below $500 will neither bring you comfort nor durability. Most $1000 mattresses last for around a decade, at the least! A comfortable bed is an investment for a healthy life. Thus, choose wisely! Choosing a mattress without considering your sleeping position results in restless sleep, numb arms and legs, and neck, shoulder, back or hip pain. Side Sleeping: Despite the health benefits, side sleepers often find difficulty getting proper spinal alignment and pressure relief. Your hips and shoulders may sink in too deep in a plush mattress while firm models may induce pressure points. But you can never go wrong with a medium or medium-soft comfort level, especially if they offer deep compression support! Back Sleeping: If you are prone to back problems, you should opt for a mattress that keeps your back aligned. The molding ability of memory foam and pocketed coils is desirable to support the spinal curve. A medium firm mattress works wonders for extra back support and relieves lower back pain. Front Sleeping: Stomach sleepers often suffer from lower back pain and neck issues as keeping the spine aligned properly is a challenge. A soft mattress causes improper posture and aggravates this condition. You may even start experiencing inflammatory joints or misalignment. If you get a mattress toward a firmer comfort level, it won't disappoint you. 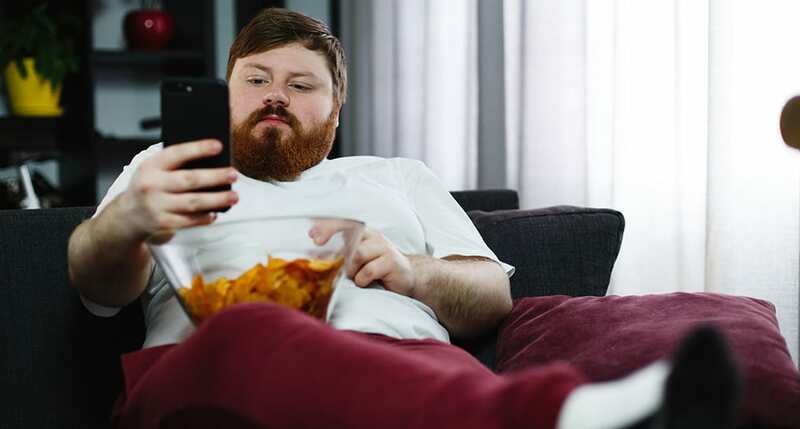 Comfort is subjective, but the support or sinkage you feel on a mattress largely depends on your body weight. You should consider the material, the firmness level, the bounce, the thickness, and the temperature regulating properties suitable for your weight. Lightweight (less than 150 pounds): Being lightweight, you don't need to worry about sinkage. Therefore, try to go for a softer mattress to avoid pressure point formation. Cocoon by Sealy offers both soft and firm models. If you prefer a hard surface, a firm mattress is excellent for body alignment. An additional soft Pillow top further prevents aches and pain. Average (150 - 200 pounds): Being average weight, you lie in the industry standard range. Luckily, most mattresses will be just perfect for your body! The choice of a good mattress comes down to the firmness and freedom of movement you desire. However, do consider your sleeping position before a final selection. Nest Bedding has some excellent choices for affordable mattresses made of natural materials. Heavyweight (more than 200 pounds): Thick mattresses that are 12 inches or higher have remarkable support, resilience, and durability. Thus, these beds are ideal for heavier sleepers as they can enjoy the freedom of movement without feeling stuck. If you prefer a plush sleep surface, look for a mattress with deep compression support. 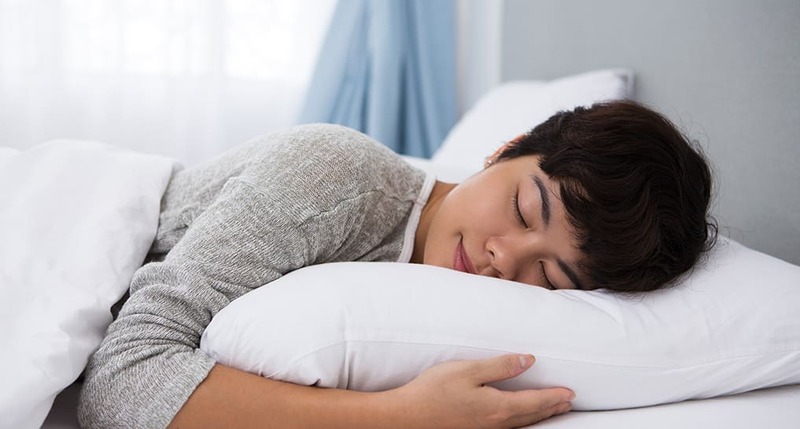 Many people find sleeping on the Purple Hybrid mattress enjoyable due to its enhanced support and additional temperature regulating mechanism preventing the sweaty, uncomfortable nights. The right mattress size has two significant benefits for you. First, the mattress needs to be big enough for your comfort. Secondly, consider the space you have in your room. Some standard sizes available in mattress market are: Twin (39" x 75"): Excellent if you live in a studio apartment or hostel. Twin XL (39" x 80"): Best for an individual residing in college dorms or a hostel. Full (54" x 75"): Ideal for children and teenagers. Queen (60" x 80"): Good choice for individuals who prefer a spacious bed or for couples. King (76" x 80"): Recommended for big bedrooms because it is huge. California King (72" x 84"): Perfect if you are tall, around 6 feet in height. Many companies offer size variations ranging from crib size to Full XL, Short Queen, Split King, Split Cal King, and Split Queen. Reading the reviews of different mattresses can help you understand the difference in motion isolation among various models. Some people tend to sleep hot naturally, but some materials also retain body heat more. If you are aged above 40 years, you can relate to this issue. 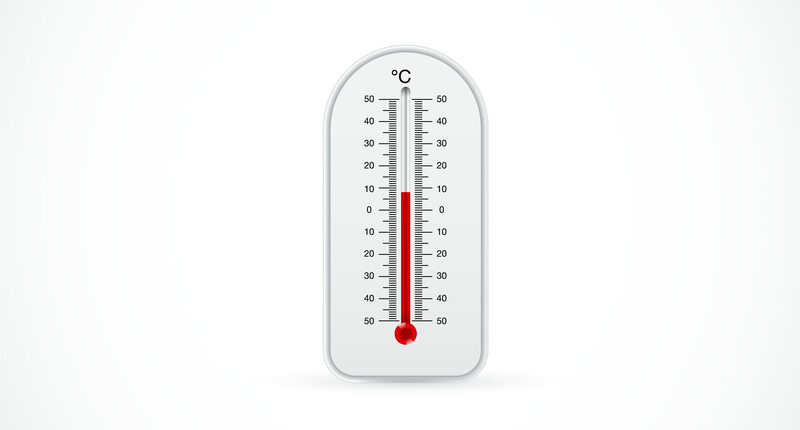 Especially, if you live in a hot environment, you should consider temperature regulation while buying a mattress. Most mattress makers are now using innovative technologies to bring you the most refreshing, cool sleep possible. It's well-known that the foam mattresses are the hottest. Thus, mattress makers use gel and phase change technology for cooling the sleep surface at night. Other cooling substances like metals and charcoal are wonderful moisture wicking agents. 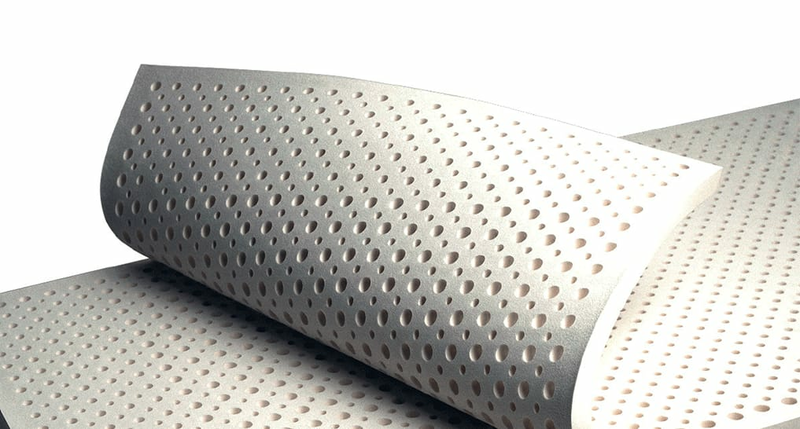 Some mattress materials have intrinsic cooling properties. Latex has an open-cell structure which promotes heat conduction and convection due to enhanced airflow. The innerspring has empty spaces, also aiding ventilation and reducing heat retention. Water mattresses are too cold for comfort, so most people use heating pads with them. In the end, it all depends on your personal preferences - how cool or warm do you want your sleep surface to be at night? Product reviews can certainly help you make an excellent choice for a cooling mattress. A proper support system is necessary for a high-performance sleep. Your mattress should provide perfect back support. 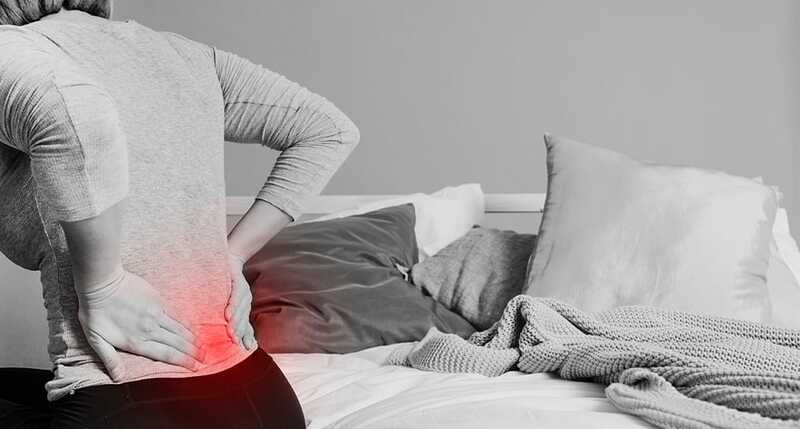 The best bed for back pain should provide proper spinal alignment. Sadly, many mattresses fail to do so which, at times, can result in chronic back pain or trigger old injuries. Ouch! Posture maintenance supports your respiratory system, prevents snoring, and improves your blood circulation as well. While choosing a new mattress, people often confuse support with firmness. It's not necessary that a hard mattress is excellent at offering lumbar support. Depending on your weight, body types and your overall health, a soft or firm support foam may be more suited to your needs. Memory foam, spring, latex, air and water mattresses are all aimed at providing your back remarkable support overall. But again, your structure may call for a foam surface for proper cradling of hip and back, if you have prominent curves. For a person who is skinny, any surface may perform well. Therefore, do your research accordingly so you can avoid any future regrets. Start by considering your weight and other related factors before you zero in on the final options. The Amerisleep offer support foam in many firmness choices whereas the Beautyrest Innerspring collection has extra features for back support. If bounce and freedom of movement are essential to you, this is a relevant factor you should consider before buying a new mattress. Freedom of movement mainly refers to the ability to move freely across the sleep surface, without feeling stuck in it. Bouncy or springy surfaces are perfect for you if you enjoy sleeping on the mattress, rather than in it. Many people don't like the sink-in feel, keeping them from changing positions frequently at night. For example, latex, waterbeds, and innerspring mattresses offer such characteristics in their design - the springiness doesn't keep you from changing your sleeping positions. Memory foam has the least bounce and responsiveness. However, the addition of gel makes the mattress quite responsive and offers reasonable freedom of movement. You can also go for a hybrid to get the most of both foam and spring, depending on your requirements. Edge support is crucial if you are a side sleeper or tend to move to the mattress edges while you are slumbering. If you share your bed with kids or a partner who takes too much space, driving you to the brink, you need a secure edge to support you. If you roll off the mattress at night, this property will prevent such accidents. Additionally, edge support is an excellent predictor of the longevity of the mattress. In the absence of edge support foam, mattress begins to sag sooner, making you feel insecure and uncomfortable lying in bed. Brooklyn Bedding, Tempur-pedic, Serta, and many more, use a high-density foam wrapped around the mattress core for extra edge support. Check out their reviews and mattress ratings from customer and product owners. 'Medium firm' is considered the universal comfort level suiting the varied preferences of the majority. 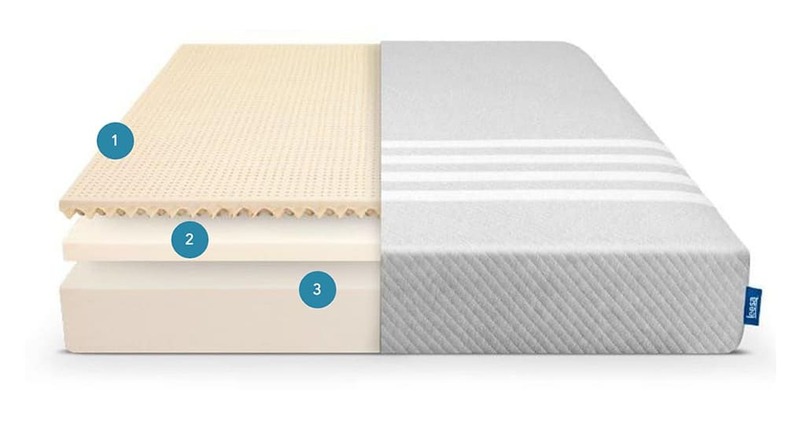 Most mattresses use different materials and constructions to hit this sweet spot. However, if you prefer a firmer or softer mattress, check out the collection at Brooklyn Bedding, Saatva, and Nest Bedding. 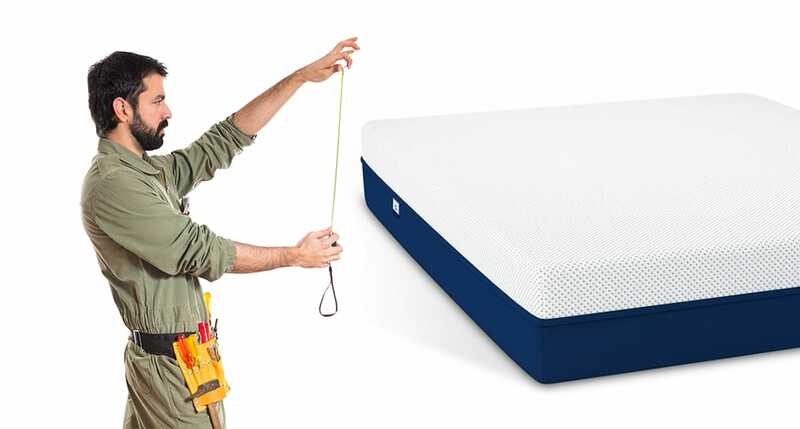 These online retailers enjoy high mattress ratings. Still, not comfy enough? Go to Helix Sleep to get a personalized mattress, made-to-order for your preferred comfort, feel, and support. Read customer reviews to see how owners with different body types and sleep needs, rate the comfort of their models. An average person sleeps equivalent to 26 years in his entire life. That is a lot of time lying on your mattress inhaling the chemicals used in mattress production. Off-gassing is the emission of chemicals from the mattress into our home environment. 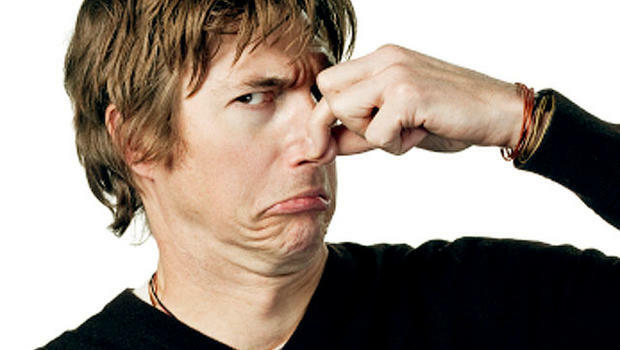 Every mattress gives off an odor, some more than the others. Mattress materials pass various tests ensuring that they do not release any harmful gases. However, when you get the mattress out of its packaging, it is advisable to let it mattress air out in an open place for 24-48 hours. If you have allergy concerns, you may choose a mattress with natural substances such as latex. 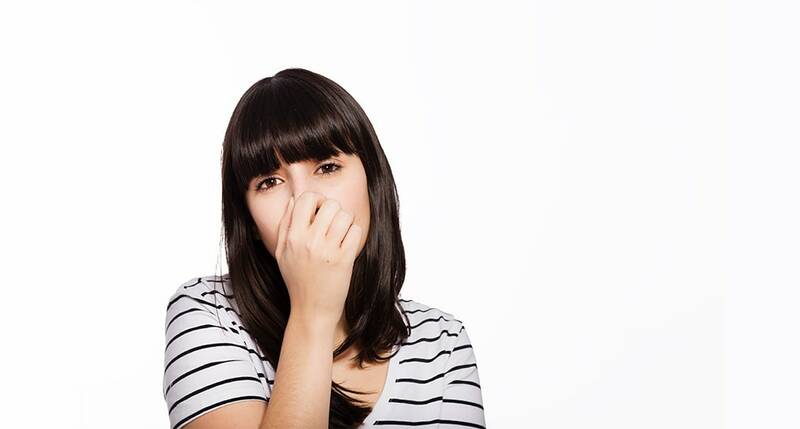 Mattresses with wool or cotton covers and fillings minimize chances of any allergies whatsoever. The Nest Bedding, Naturepedic, and Zenhaven are great choices for mattresses made with natural materials. A brand that does not excel in customer care does not last long. How can they expect to survive in this raging competition if the consumers don't feel respected enough? Some brands like Casper, Tuft & Needle, and Leesa, have an excellent reputation for the assistance they provide. Their salespersons and customer care personnel meet buyers' needs on a priority basis. They welcome users' feedback to improve their product design continually. Most online mattress companies also offer free home delivery and free returns/refunds to gain the trust of their customers. 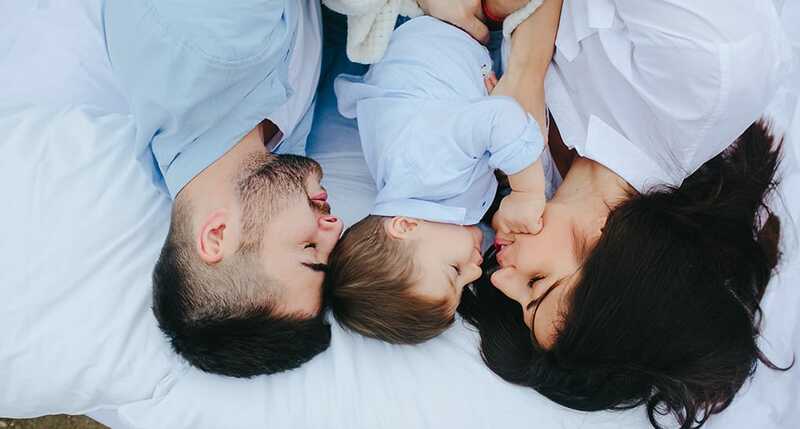 You need to consider three aspects while choosing a new mattress. Warranty: The industry standard warranty is 10-years. But each company has a different policy about what the warranty covers and what voids it. Some of the brands have a warranty for more than a year as well! Return: Free returns within a risk-free trial period guarantee you the peace of mind that you won't be stuck with a wrong mattress. During the trial period, you get to experience the product first-hand in your home. If you find it right for you, well and good; otherwise, you can always quickly return it. But sometimes, you might have to pay a small surcharge! Refund: Most mattress manufacturers offer a full refund on returns within the trial period. However, some may deduct the delivery charges of the returned mattresses while others may only provide an exchange and no refunds. As for the returned products, rest assured! They are not dumped in landfills. Most companies collaborate with local charity organizations to donate these products to the needy. With an average Queen size mattress costing circa $1000, who wants to replace their mattress every few years! Durability is, therefore; an essential factor to consider. Note the density and thickness of the mattress layers. They can be a strong predictor of the lifespan of a mattress. Latex is the most durable, guaranteeing sound sleep for years to come, but it's the most expensive as well. Gel foam and memory foam are more durable than polyfoam. However, the Reflex foam is almost as durable as memory because it's denser than a conventional polyfoam. The coil gauge of the innerspring determines its durability. A softer innerspring mattress has a higher coil gauge, i.e., thinner springs are less durable. 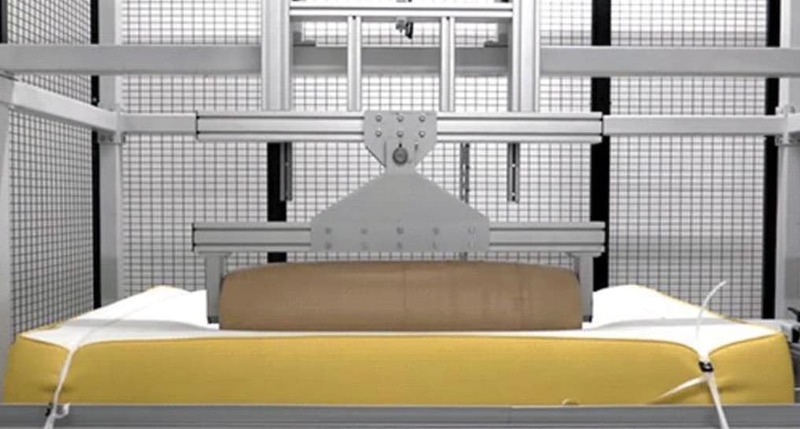 Thus, the lifespan of a hybrid mattress depends mainly on the density and thickness of the foam and the coil gauge of the innerspring used in it. Well, this concludes our list of 15 important factors you must consider while choosing the right mattress for you. Happy mattress shopping… and don't forget to share with us, the mattress you finally choose.